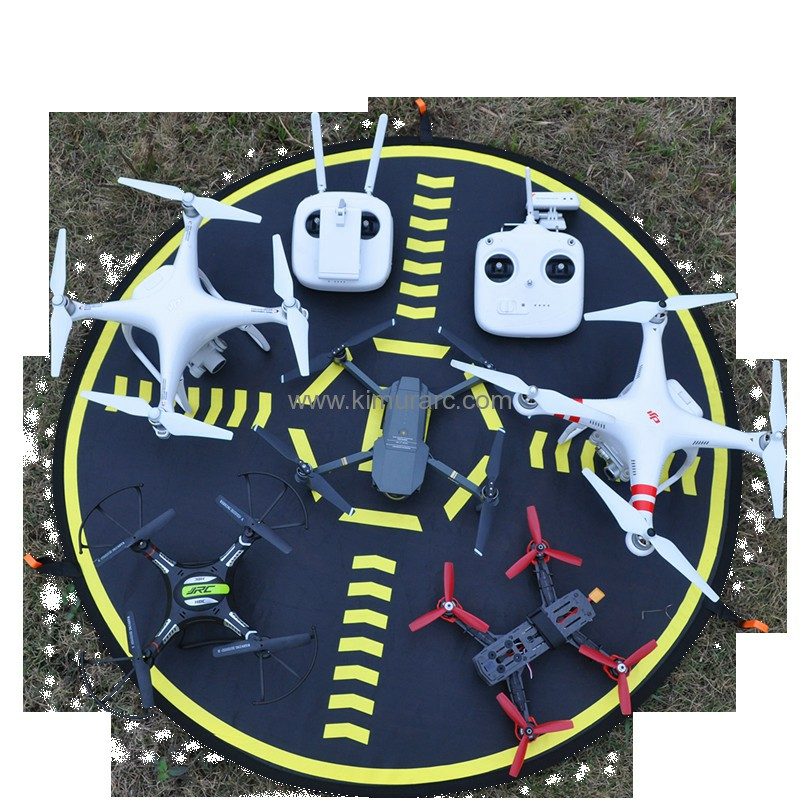 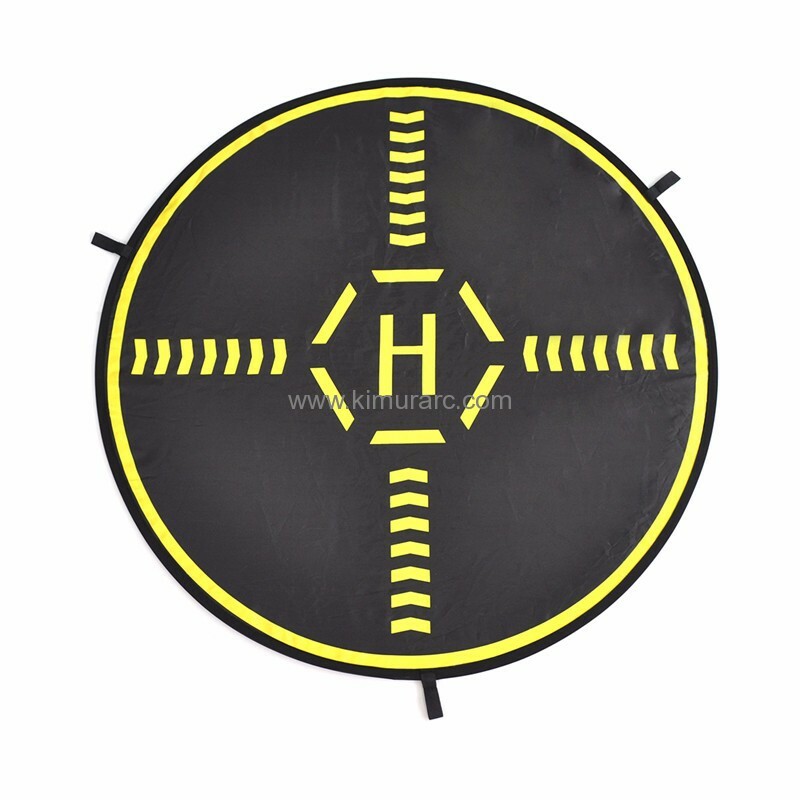 This landing pad is universal accessories for most of drone. 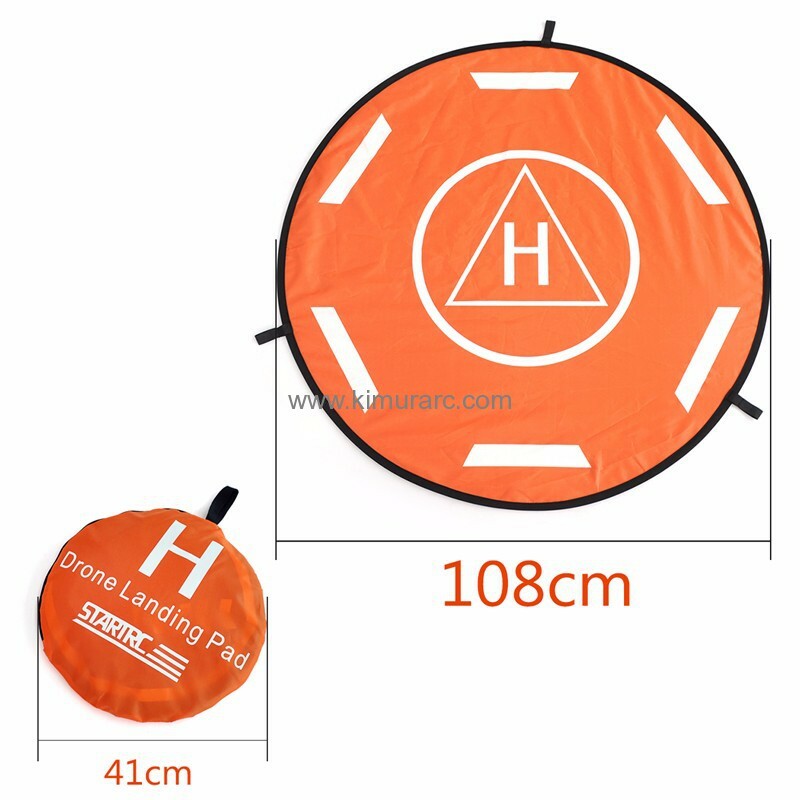 The diameter in the following image is 108cm, but we also have other size, for example :70cm , 80cm for choose. 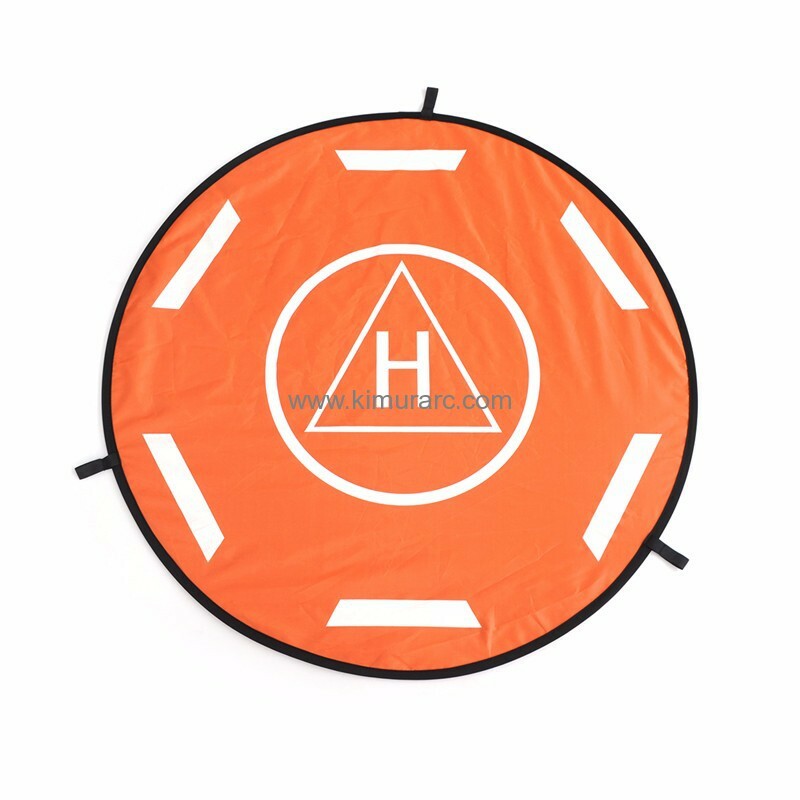 By the way, the product also support OEM, selectable diameter from 70cm to 110cm , it is customized according to your need about color, design, size, logo and packing bag. 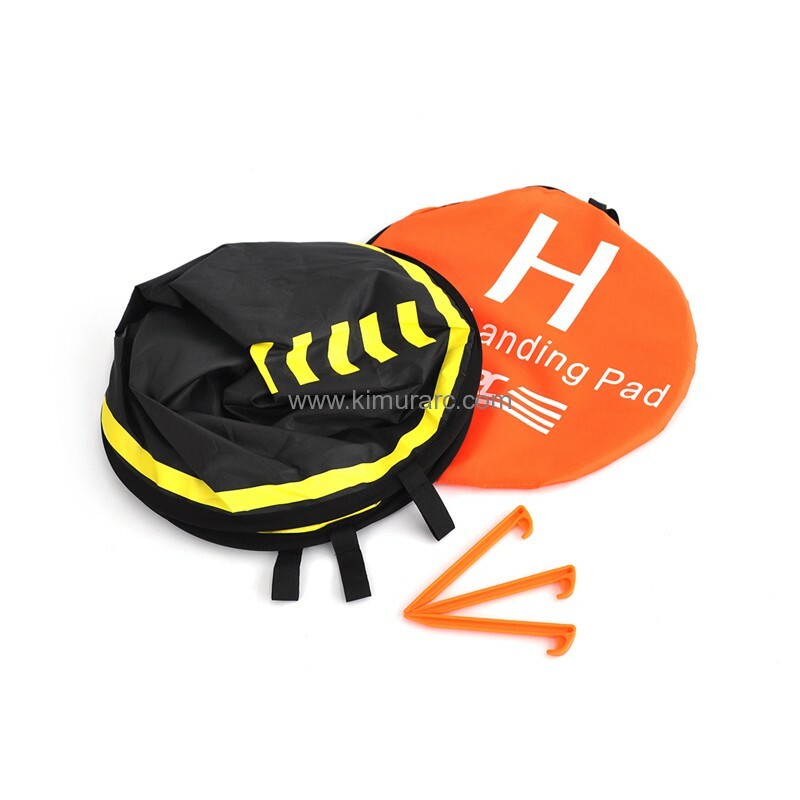 If you need more detailed in information or customized samples, welcome to contact us.